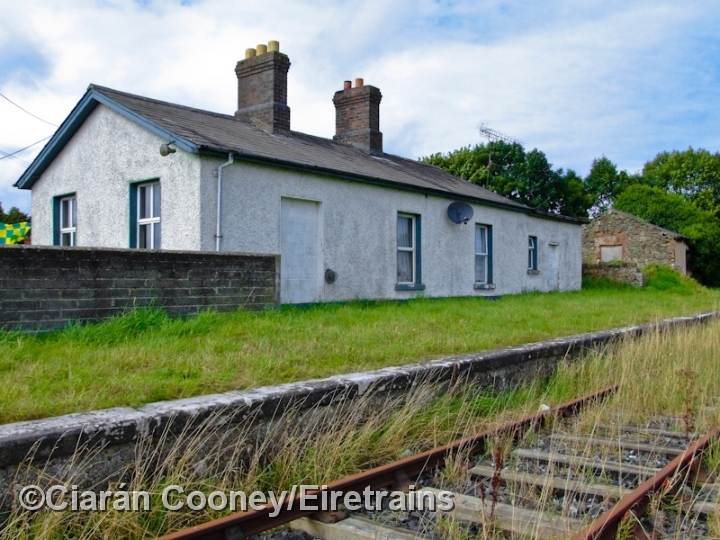 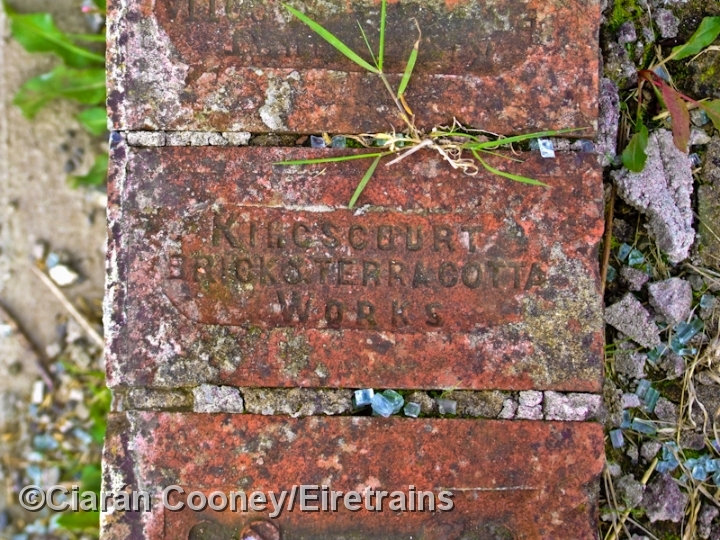 Wilkinstown Station, Co.Meath, is a small wayside station on the currently disused Navan to Kingscourt branch, opened in 1872 by an independent company but largely operated by the Midland Great Western Railway. 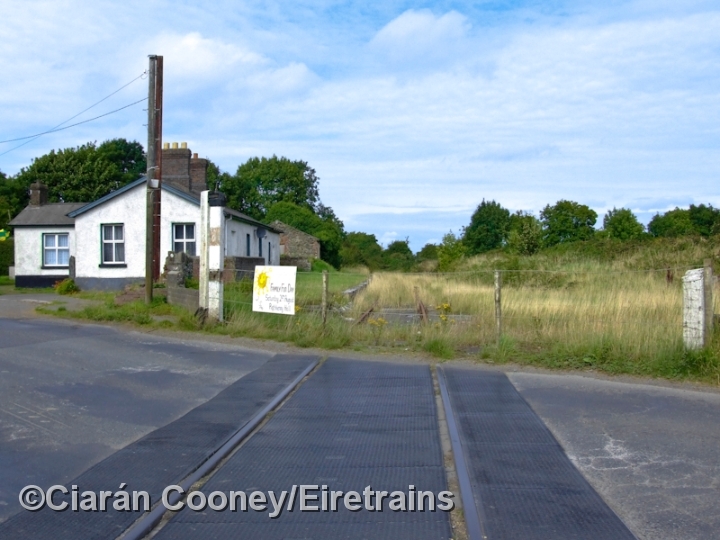 Passenger services on the Kingscourt branch ceased in 1947, but the line remained in use for gypsum traffic right up until 2001, when that traffic transferred to road. 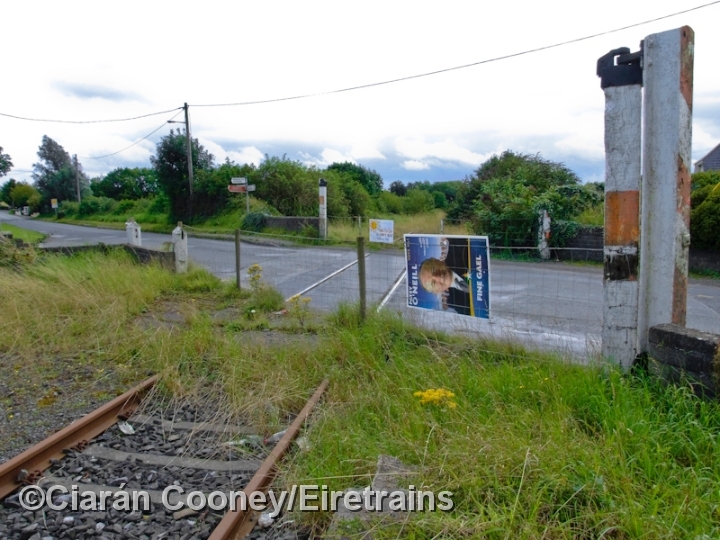 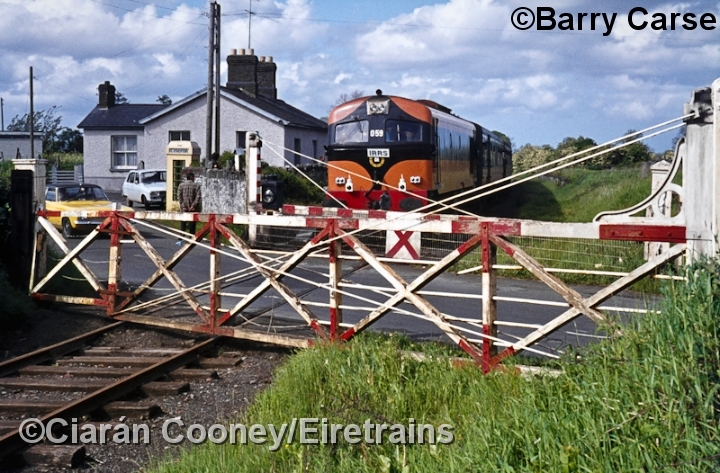 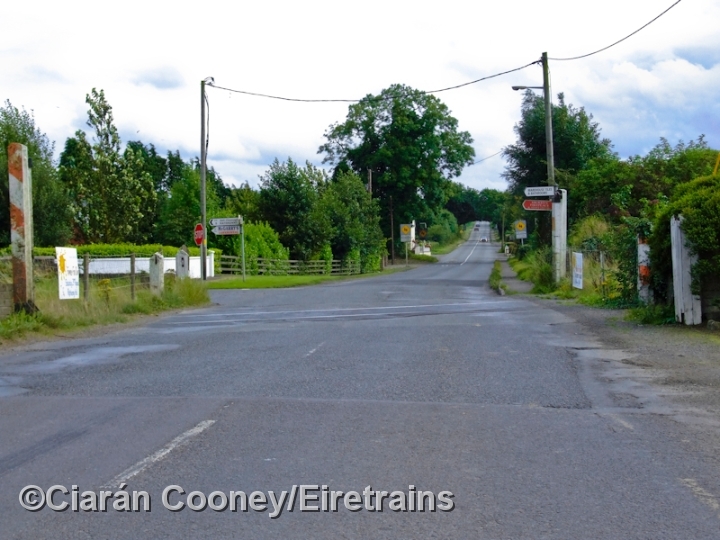 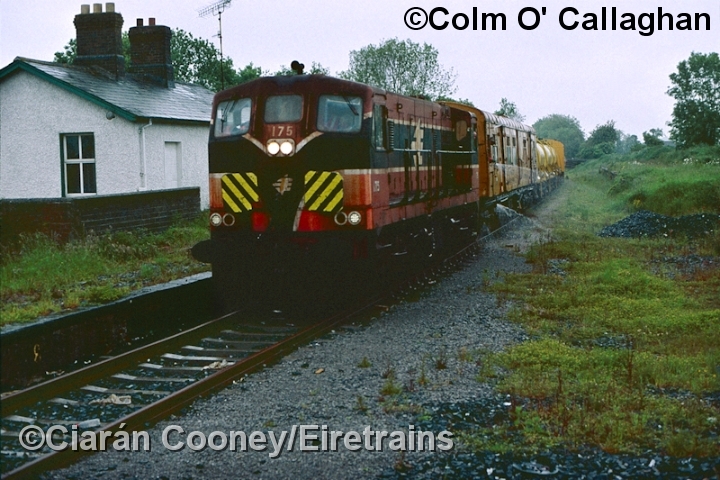 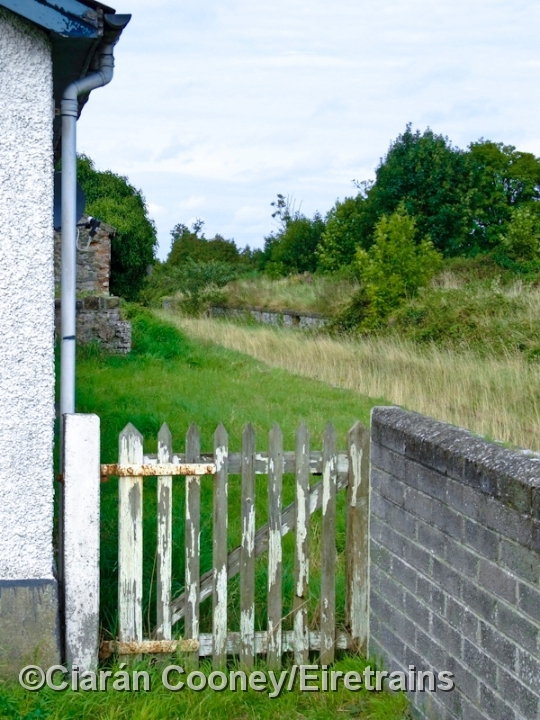 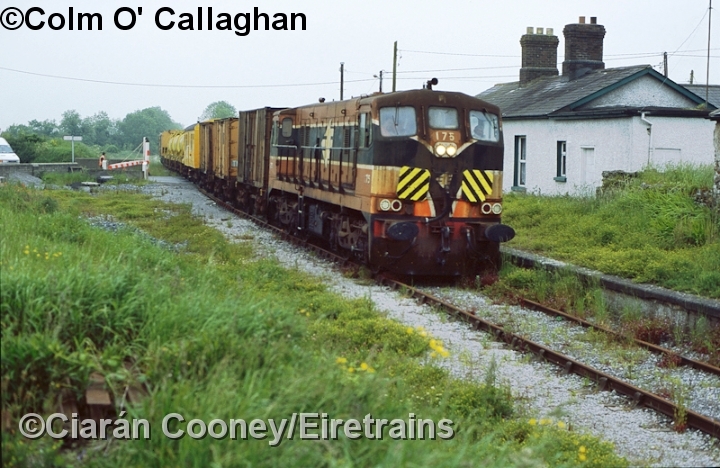 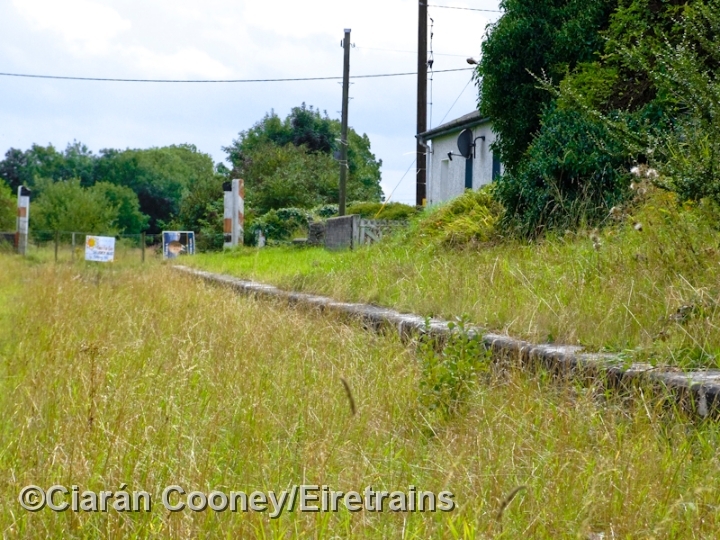 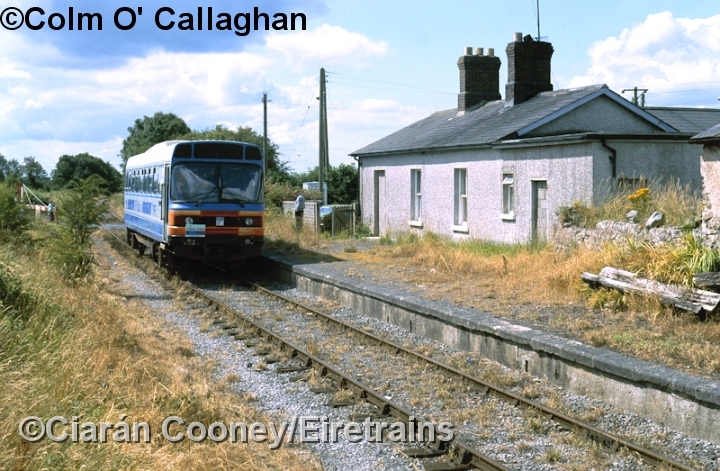 The last train to Kingscourt was the weed sprayer in 2002, and today the line is disconnected beyond Navan at Tara Junction. 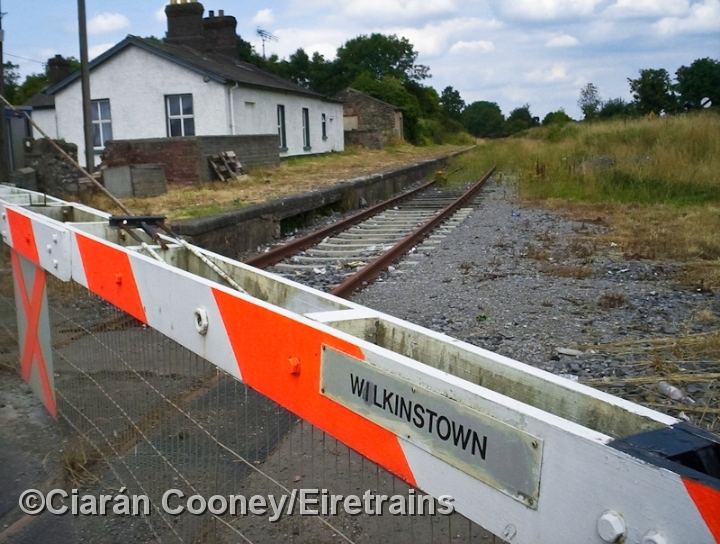 The station at Wilkinstown had just one platform, small station building and stone built goods store. 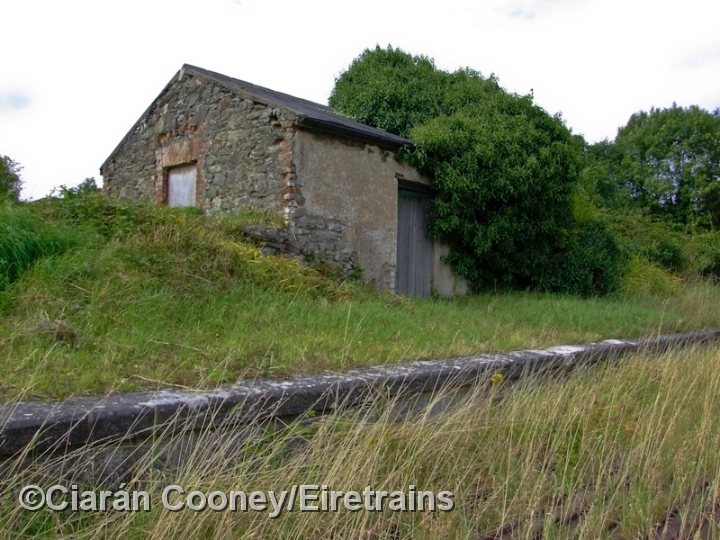 There is evidence of a signal cabin at the south end of the station adjacent to the level crossing on the R162 road. 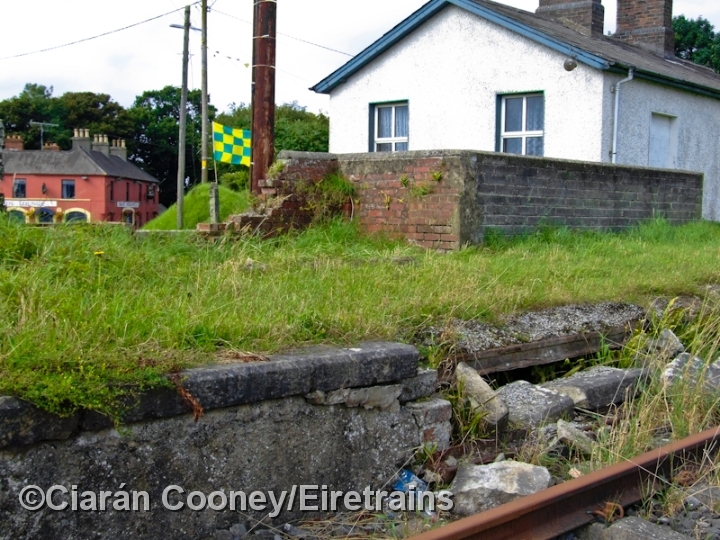 A goods/cattle bank also remains on the up side of station once served by a goods loop.